Gemma is a specialist family law barrister with particular focus in Public Law proceedings. She represents local authorities, children (through their guardian), parents and other interested parties. Gemma brings a wealth of experience to her cases, regularly instructed in matters involving; neglect, sexual and physical abuse, disputed medical evidence, non-accidental injury, factitious illness, addictions, mental health and limited capacity, and suspected murder. She has considerable interest and experience in those involving leave to remove from the jurisdiction, child abduction and international children issues. 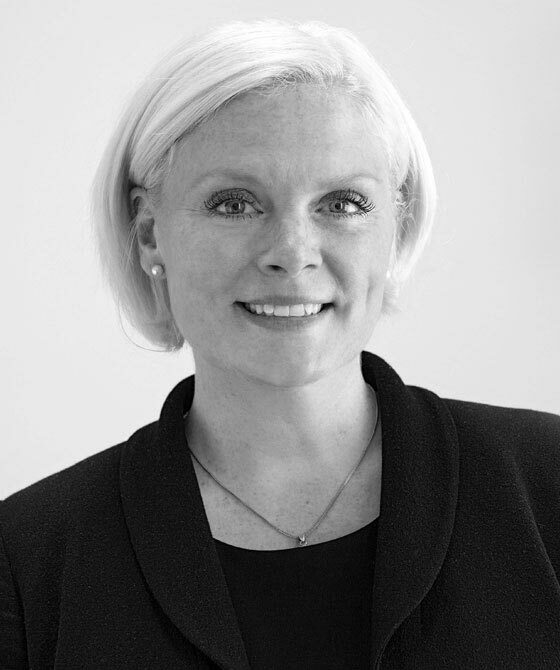 Gemma is a specialist family law barrister with particular focus in Public Law proceedings. She represents local authorities, children (through their guardian), parents and other interested parties. Gemma also has a keen interest in work within private law proceedings including Ancillary Relief applications. Representing the children in wardship proceedings where there had been an attempted abduction of one of the children and allegations of sexual abuse. Gemma Chapman is qualified to accept instructions directly from members of the public and professional clients under the Direct Public Access scheme.